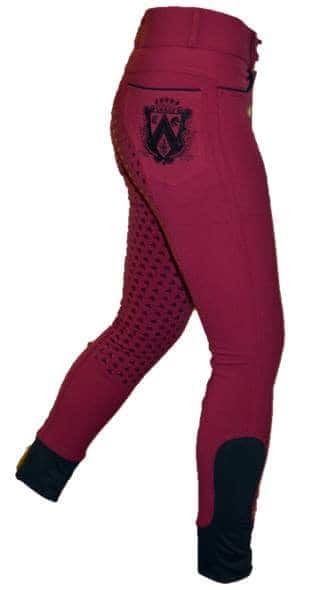 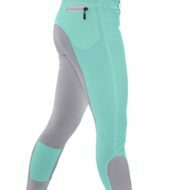 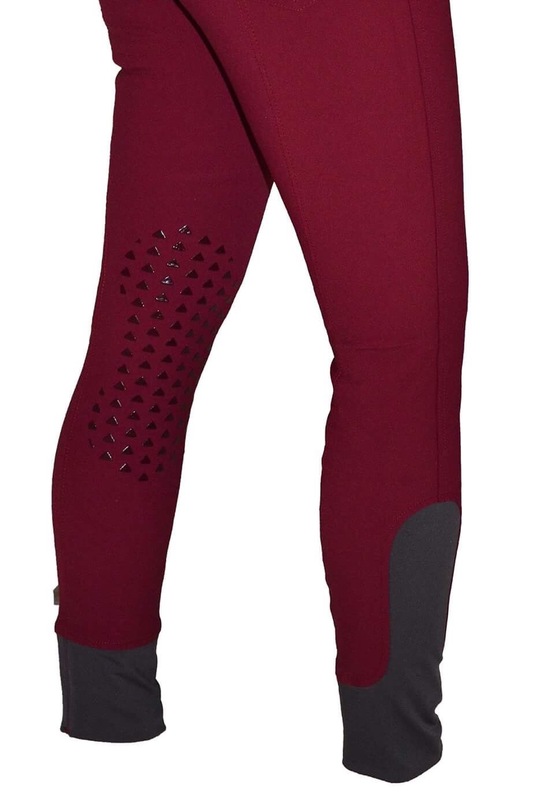 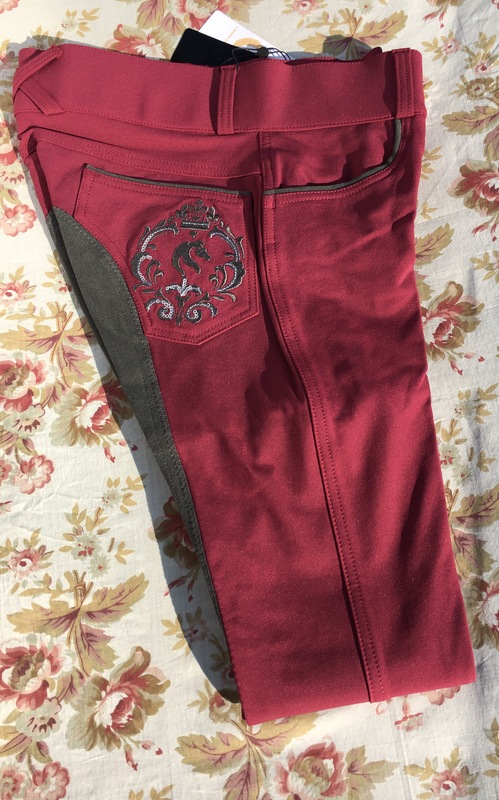 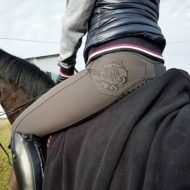 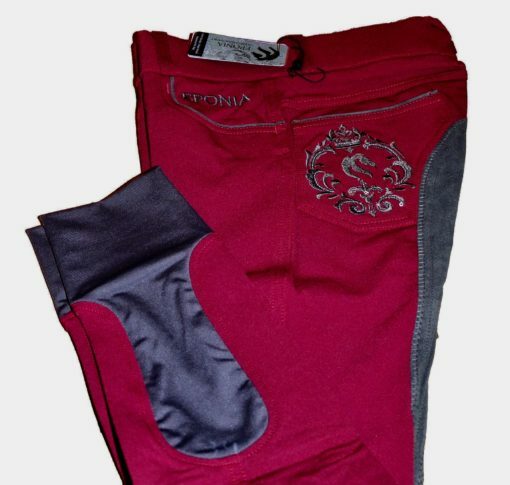 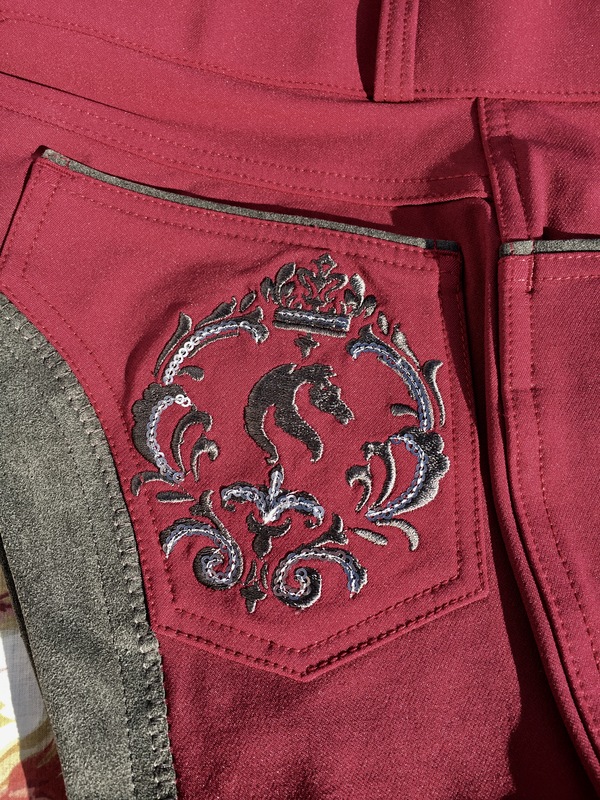 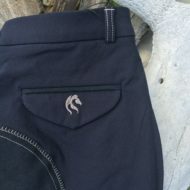 These burgundy breeches are made of bamboo micro fiber mix! 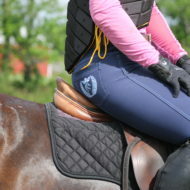 Available In Full Seat Clarino, Knee Patch Silicon or Full Seat Silicon! 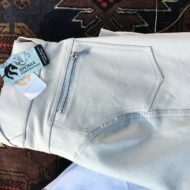 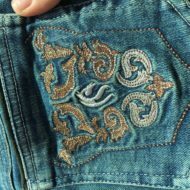 These pair perfectly with a brown vest, Sand Cashmere sweater and brown boots OR Black V neck sweater and black boots!! 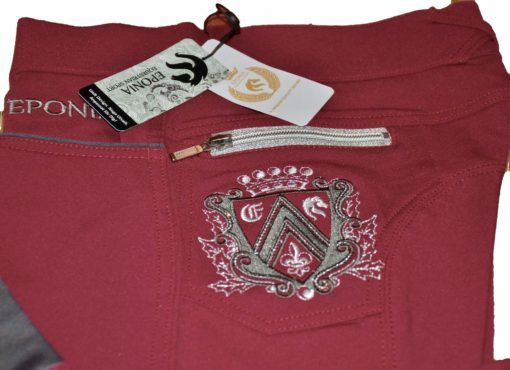 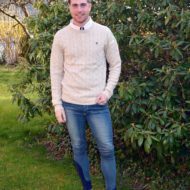 These are European sizes so take your waist size and add 12.